Hey, Maverick! Follow our tips to work your way to top gums. You may not know it, but you’re in constant combat with the bacteria in your mouth that cause gum disease. Here’s what you need to know to win the battle and ensure top gums. Gum disease can take two forms: gingivitis and a more advanced form, periodontitis. Both diseases come with a myriad of nasty symptoms including bleeding gums, receding gums, gum pain, bad breath and teeth sensitivity. If you experience any of these symptoms, see your dentist. Don’t put off booking, it might lead to your gum’s health deteriorating without the intervention of a professional like Thomas E. Cooke DDS. Interested in a toothless smile? (Negative, Ghost Rider.) If left untreated, severe gum disease can cause teeth to fall out! But don’t worry, there is something to smile about—gum disease is preventable. Brushing and flossing daily: Brush with fluoride toothpaste at least two times a day. 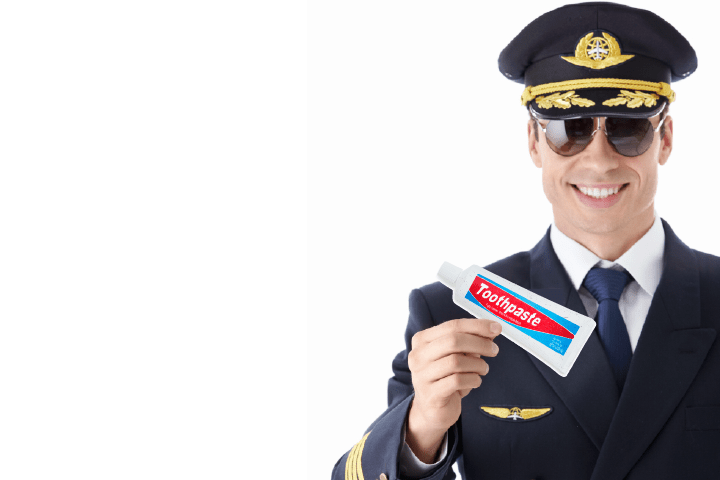 Flossing is the wingman to brushing, so make sure to floss at least once a day. Getting regular checkups: Regular dental checkups, at somewhere like Augusta Me Dentist, are especially important in preventing gum disease. With twice yearly checkups, the condition of your gum tissue can be compared over time. Additionally, professional cleanings are the only way to remove tartar, a buildup of bacteria along the gum line. Maintaining a healthy diet: Poor nutrition can worsen your gum’s condition. Obesity is another risk factor for developing gum disease. Make your mouth and body happy by eating like a maverick. Load up on nutritious, low-sugar foods, limit snacking and drink plenty of water. I’ve noticed that my gums have been bleeding a lot more when I would brush my teeth at night. I’m worried about my risks for gum disease, so these tips will help me know how to prevent periodontitis. Your tip to maintain a healthy diet for proper oral care reminds me of all of the sugar I’ve been eating for the past few months. You’re right about how junk food can make my gums worth, so I’ll do my best to change my diet so that I can reverse my risks of developing gum disease. Thanks for the tips! I like that you pointed out that flossing and brushing daily will help you prevent gum disease. That does seem like it would be a good idea to keep your gums healthy. I like that you talked about how you should visit your dentist regularly. That does seem like a smart thing to do when you are trying to prevent this disease. This is some great information, and I appreciate your point that bad breath can be a sign of gingivitis. I’ve been having problems with getting my breath to smell fresh even though I brush twice a day and floss daily. I’ve noticed that my gums are a bit redder and more swollen than normal, so I’ll definitely look into visiting a dentist to see if it’s gingivitis. Thanks for the great post!